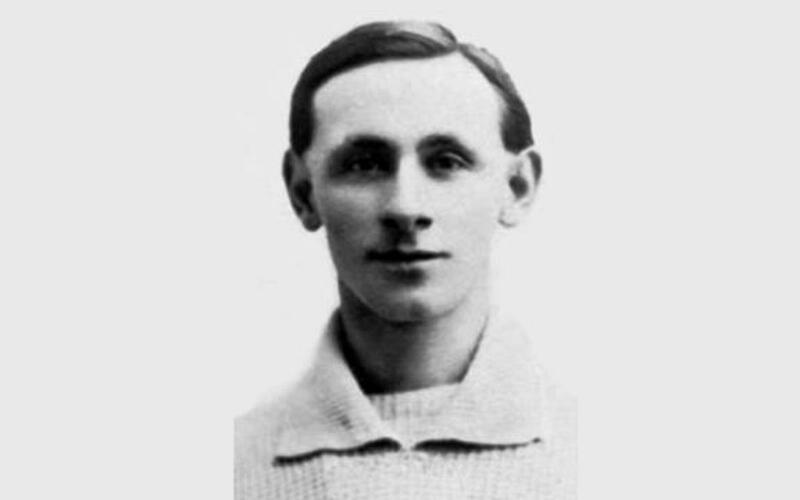 Between 26 and 29 December 1912, FC Barcelona with B.Barren as coach, played two friendlies against Auckland Wanderers whose keeper was Jack Alderson. The 21 year old youngster impressed president Gamper to such an extent that he signed him as player-coach. Alderson never made his debut as goalkeeper and his spell as coach was brief as he accepted an offer from Newcastle United. Nevertheless, he goes down in history as the youngest coach in FC Barcelona's history.